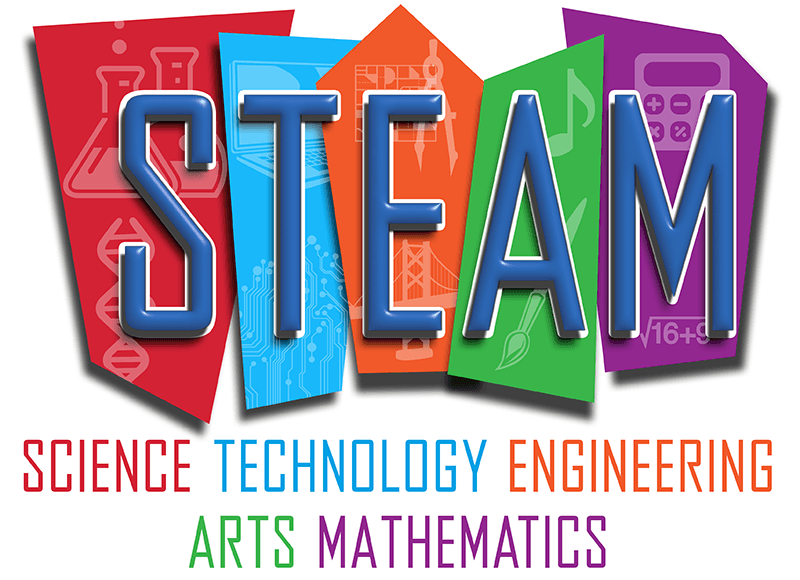 Home / Thinking games / Just what is STEM? Is it fun? 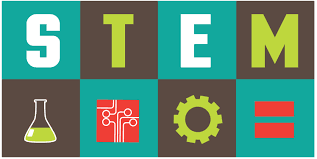 Just what is STEM? Is it fun? If you have been anywhere near a school recently, we are sure that you have heard the term STEM, or STEAM, being talked about. It stands simple for Science, Technology, Engineering and Mathematics, with the addition of the ‘A’ standing for Art as many people think this is something that can be forgotten. Well – it all sounds very laudable and new and exciting. But is it? We think children have always enjoyed investigating, playing with ideas and finding out what is going on around them. STEM seems to focus on activities that are in the adult world and is often related to future work situations, but we think it is about play. If children have fun whilst they are thinking, solving problems and finding things out, they are more likely to do more of it. The last thing we want is a line of boffins thinking that sitting at a computer is the only option to take them forward. 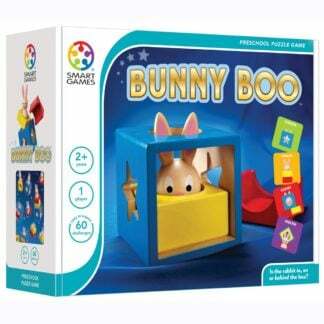 Bunny Boo is a logic and thinking game for 2+ – yes, we do mean that young! 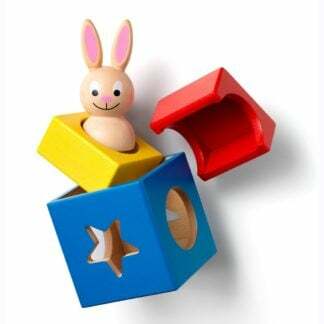 With 60 levels of challenge, children are asked to look at a card that shows Bunny Boo in relation to one or more of the wooden blocks that come with him. He may be in front, behind, next to, inside, on top, below – the way you describe it will add to the language richness and also help them solve the problem. As you work through the levels, children are using their dexterity and play to see the patterns, solve the problem and are rewarded by you saying that they are correct. You could even hide the card away and describe the position of the blocks so that they are just using language skills. Fascinating to watch and see how they work. 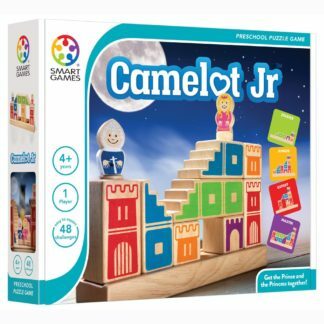 Camelot is a puzzle for 4 years+ and this time we explore shape, space and sequencing – all skills used in later science experiments. The prince and princess wish to meet – you just need to build their bridge in order to get them together. 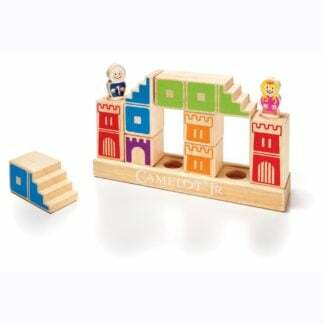 Sturdy wooden blocks are provided that can be rotated, turned and reversed to solve each of the 48 challenges, each one getting more complex. Here, children need to really think about how they plan ahead and will often learn by getting it wrong and having to try again. 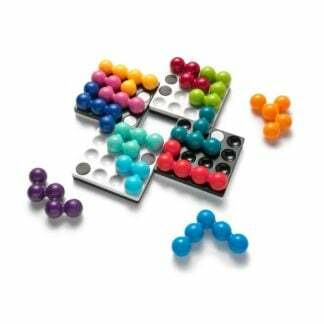 Bringing a familiar story to life and adding a spacial challenge, this game is all about using your physical skills to place the pieces in the right area. The pigs can play in their gardens if you put them in the right places, but when the wolf comes, they need to hide inside their houses. 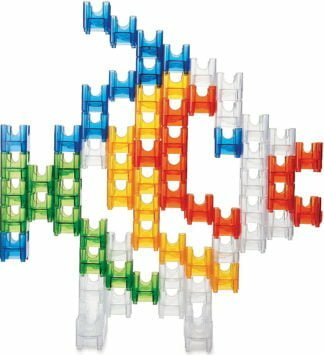 With large pieces that are easy to hold, children can experiment on the board and see how the shapes fit together. 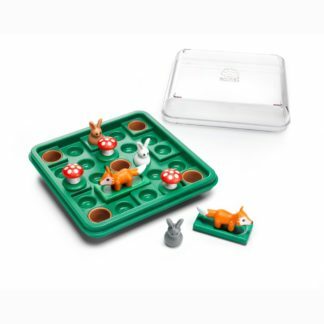 This is a really tactile game whilst at the same time, they are recalling the story, remembering the sequence of events and identifying ways of solving the problem. There is a lot of giggling involved as well! Observation and identification is also a well used skill in science. 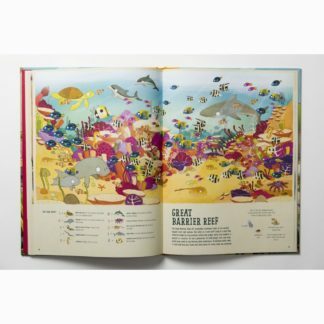 This beautifully illustrated book gives a rich picture to absorb. As you travel around the world, the animals who live in each environment are displayed – you have to find them in the picture and count them up. They don’t always look the same as the picture you are looking for – they may be swinging from a tree or asleep at the moment. 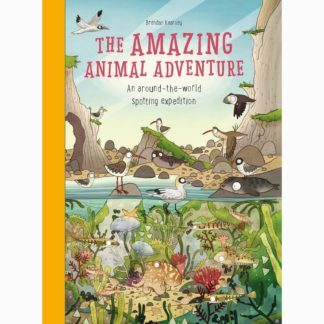 Children have to identify them and look for similarities – a great book to explore time and and again. 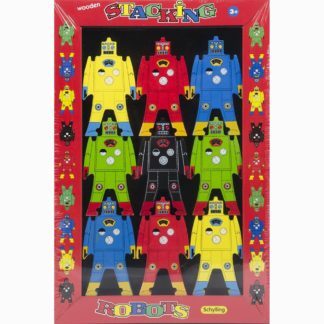 A firm favourite at Whirligig, the stacking robots are all about balance and counter balance. With challenges to work through, but endless combinations to discover, there is no right or wrong way to do this 3D puzzle. Knocking them over is definitely part of the fun! This is a great way to explore forces and mass – just how many can you stack. If you get more than one packet, the possibilities for building get even more interesting. 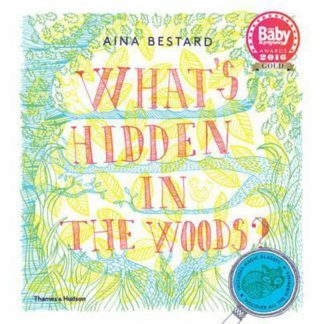 This is a book full of investigation. It comes with three colour filters, each revealing a different scene in the picture. Look through the green, then the blue and finally the red circle to see the picture build and other elements disappear. But what is making this happen? Children will look, look again and then find out what is going on. They will also spot small details that we miss completely. Move from this to a magnifying glass in the garden or a microscope and we are away. 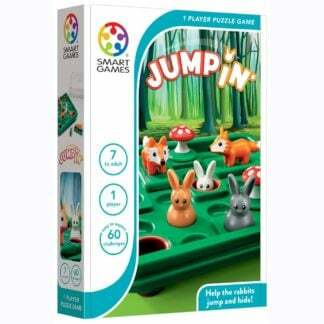 Jump In’ is one a range of gorgeous travel games we stock. Here, simple rules are applied to a situation. The bunnies need to get to their burrows, but they can only do so by jumping over things in their way and only move in straight lines. As the levels move up, there are more bunnies to get home, and foxes in the way to avoid. 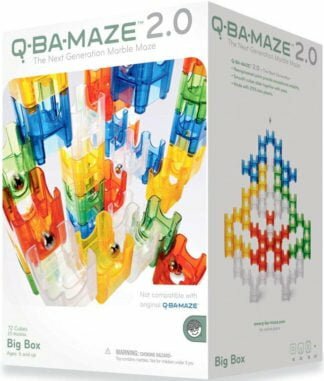 Starting with just 2 moves to complete a level, the expert level have over 80 moves required. 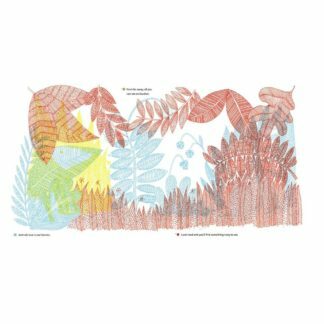 Planning ahead, working out a sequence, noticing patterns – these are all useful skills. But in the meantime, the bunnies are so cute! Also look out for Penguins On Ice and Dinosaur Mystic Islands – great challenge games. A maze and a marble run – both essential parts of play. But, here is one you build and design yourself. The pieces make ‘decisions’ – the marble may come out a different way each time depending on how it falls. 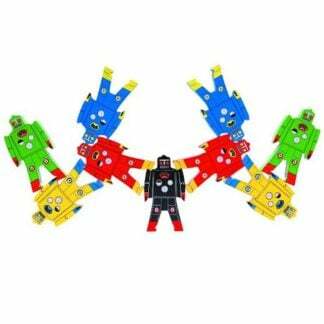 With 72 interlocking pieces, there are endless designs available and also some models, such as a fish design, which have instructions to build them. This is a great way of introducing chance and probability – or just building a fun maze and seeing what happens. 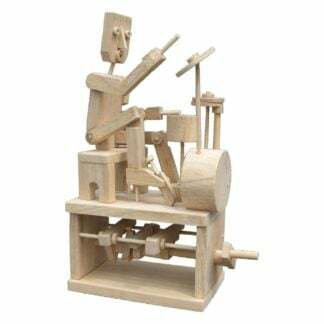 If you have been in one of our shops, you will have seen the wooden automata that we love to demonstrate. 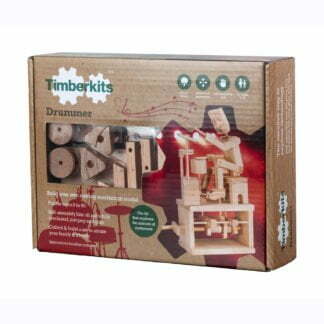 Timberkits are wooden construction models that require some patience, but have such a pay off. You are not only making them, you are making them work! Introducing cams, shafts and pulleys, these kits give fantastic instructions in sequenced pictures and show exactly how to build the model. Once built, you can see just how they work – now it is time to design you own ideas and see how they could work as well. 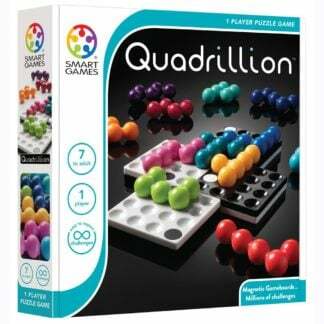 Quadrillion introduces a whole world of puzzle solving and spacial challenges. 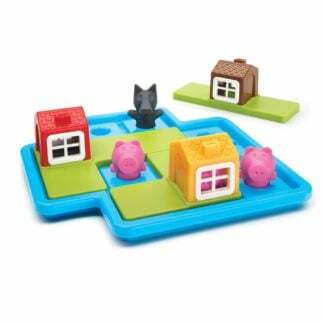 With a magnetic board that changes shape for every puzzle, the board comes with 12 really tactile pieces that need to be laid on top to fill all the spaces. This puzzle is all about trial and error – you will probably get it wrong the first time (we certainly did) and need to try all sorts of combinations to find the solution. 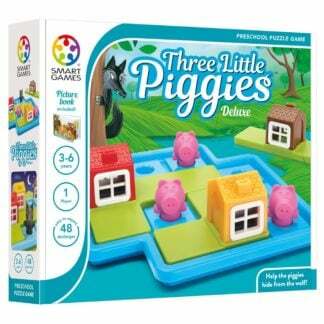 They get really difficult, but like so many of these puzzles, children are generally better at this than the adults and will have great fun speeding ahead. So, just a handful of ideas, but not a computer screen or a test tube amongst them. We think that playing with great games and toys gives the opportunity for all sorts of STEM/STEAM related thinking and ideas. The last thing we want is give a child a dull book or lesson that helps them get better at engineering – what does that even mean???? We’d love to hear about games and toys that you have played with that you think help children with their STEM/STEAM skills – let us know. Previous post: Coding for Children – What is it all about?